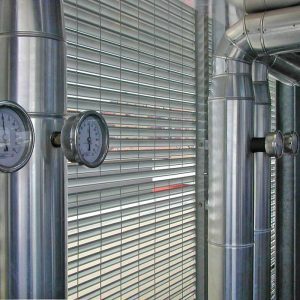 Storage compounds, enclosures and plant housing are individually designed for the screening and safe protection of heating and air conditioning systems or service equipment. 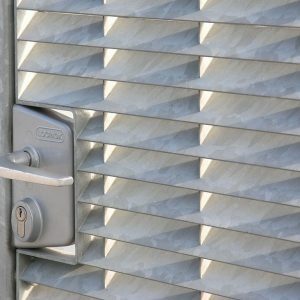 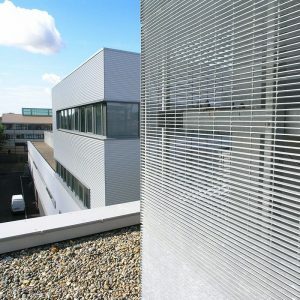 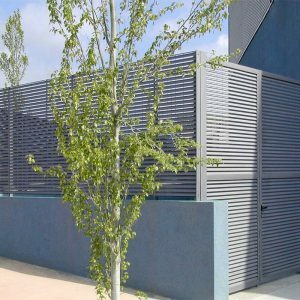 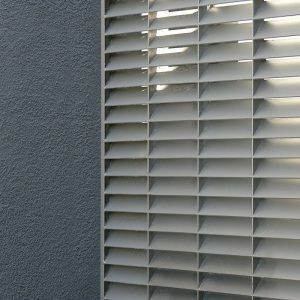 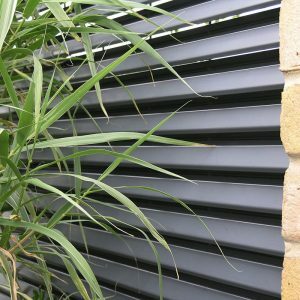 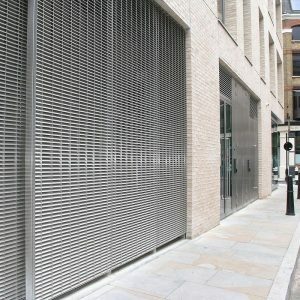 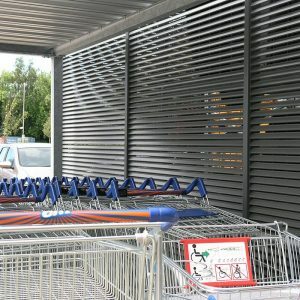 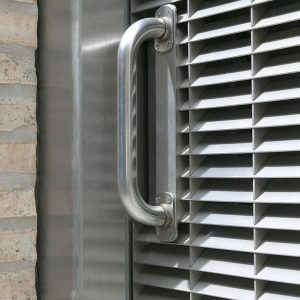 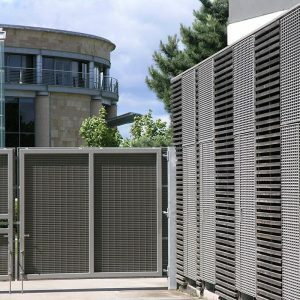 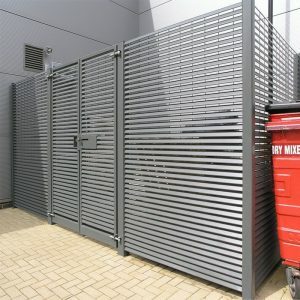 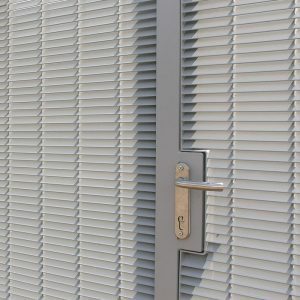 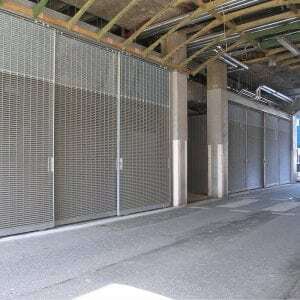 The comprehensive range of louvred and grating products can deliver total or partial screening and the appropriate degree of free area for ventilation. 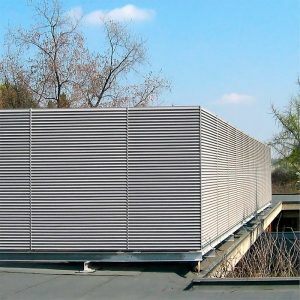 The robust steel panels can be combined to any height. 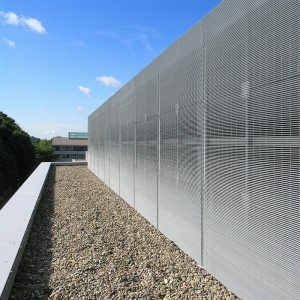 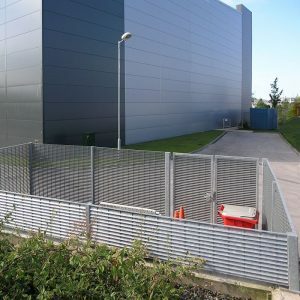 Each installation is supplied with secondary steelwork as well as blanking plates, bird guards or insect mesh, as required.